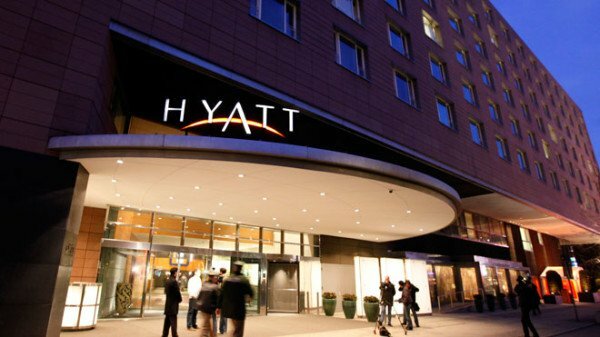 Hyatt hotels are warning visitors of a security breach in the company’s customer payment system. The hotel group said it had found malware on the payment processing computers for the hotels it managed. Hyatt’s global president of operations Chuck Floyd said that the problem had been fixed, but advised past customers to check bank statements for any unusual activity. “As soon as we discovered the activity, we launched an investigation,” said Chuck Floyd. Hyatt did not say whether the malware had led to any customer information being accessed, but did say it had hired independent cybersecurity experts to help investigate. The company has set up a webpage to communicate updates to its customers. “We have taken steps to strengthen the security of our systems, and customers can feel confident using payment cards at Hyatt hotels worldwide,” said Chuck Floyd. The Hilton, Starwood, Mandarin Oriental and Trump Collection hotel groups have also faced security problems with customer payment information in 2015.